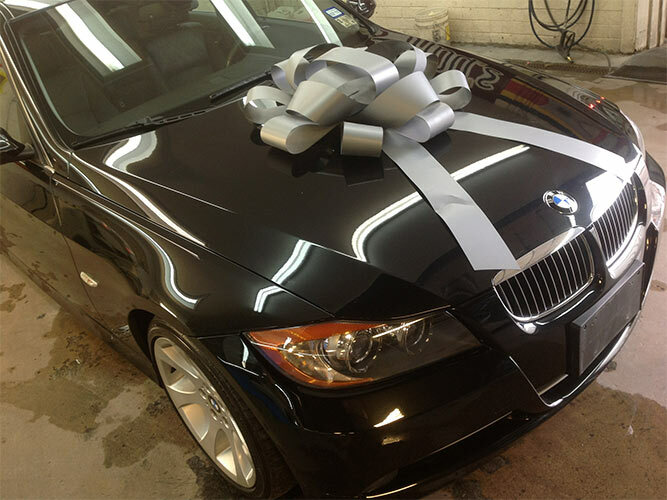 If you’ve been in an auto accident, or your BMW has suffered some kind of body damage such as hail or rock chips, visit our Denver BMW auto body repair shop to get the professional body repairs you need. 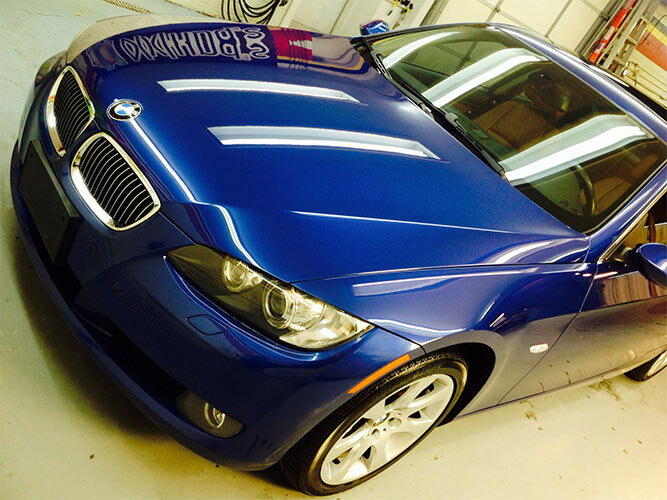 At Nylund’s Collision Center, we will use all the newest technological advances in paint-matching and refinishing to make your car look like new again. You chose an exceptional car when you decided to buy a BMW. Did your car insurance company make that decision for you? Of course not. The insurance company may want to tell you which Denver BMW auto body repair ship to get your car fixed if you’re ever in an accident, but you have the right to choose your repair facility. Choose the best: Nylund’s Collision Center. 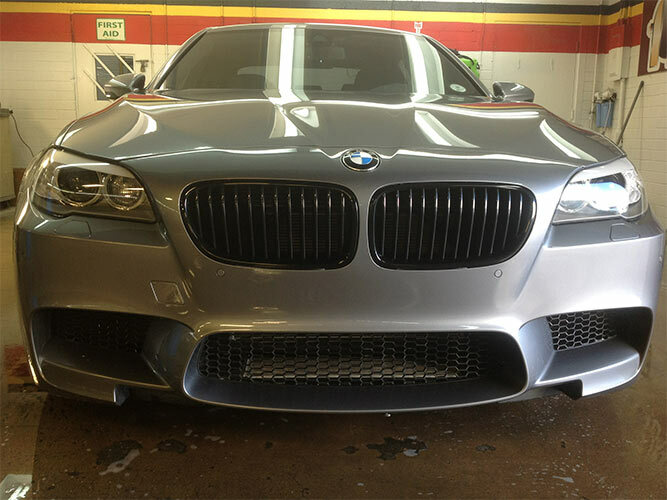 In our professional hands, your BMW will be better than ever. After repair, it will go through our quality assurance. You can also rest assured with our 100% satisfaction guarantee on qualified repairs. We look forward to becoming your trusted Denver auto body repair shop. Please call us at 303-761-9219 to schedule a no-obligation estimate!